Janusz Korczak, 1878 -1942, Doctor, Author and Director of the Orphanage, Warsaw Ghetto. 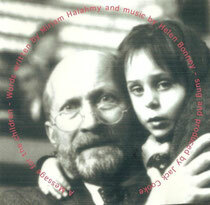 Listen to the song : A MESSAGE TO THE CHILDREN, for Janusz Korczak : Lyrics by Miriam Halahmy, music by Helen Bonney, performed by Jack Cooke. Dare to dream...something will always come of it. Janusz Korczak. 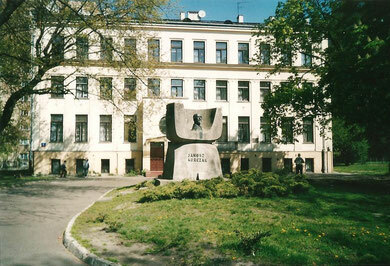 On August 6th 1942 the Nazis entered the Warsaw Ghetto orphanage. 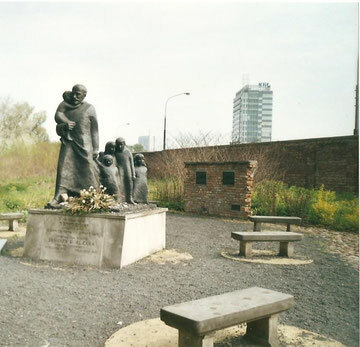 They marched the 200 orphans with Janusz Korsczak and the staff to the station. They were all deported to the Treblinka death camp where everyone perished. I visited the orphanage in 2004 and wrote the poem below as a tribute to Korsczak and all who perished with him. I can give you courage to walk on. and we will reach the other side together. 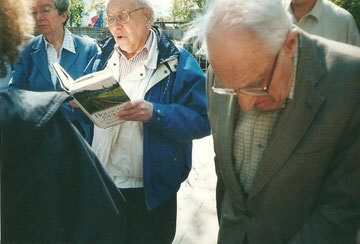 Jeffrey Segal reading an extract from Korczak's diary in the orphanage grounds.